Growing Conditions: Sun. Lean dry soil. 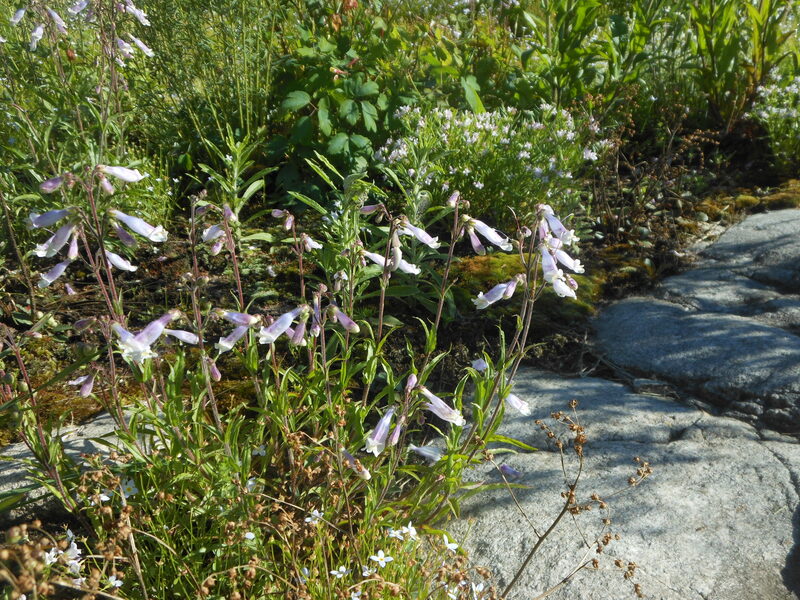 Will grow in shallow soil over rocks.